Yes, the 5th USAFE Football Reunion is on! We are also reaching out to the other USAFE sports to attend. 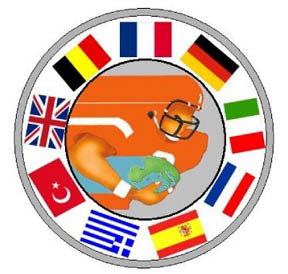 Please visit the web site - www.usafefootball.com for details including schedule of events and registration form. Hope to see you there....Spread the word!